The world is mysterious! I think it’s almost poetic that one of the very last books Humayun Ahmed wrote before dying was a person who just died in his hospital room but somehow his consciousness was still around. Nabiji and other 18th book are in one book. There was an Indian Mathematician which daughter name is Lilaboti. 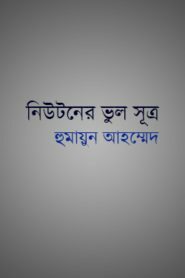 writer Humayun Ahmed planned to make his daughter name lilaboti but his daughter died after born. He writes about his personal life in the book. 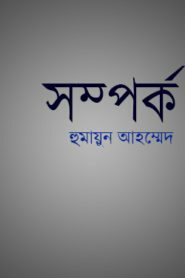 Jadukor is a science fiction of writer Humayun Ahmed. Bablu is the main character in the book. Bablu is a student. He reads in high school. He is very weak in mathematics. His math teacher is Dhiren Bosu. 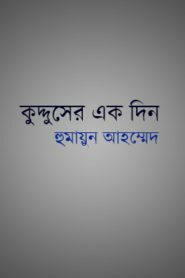 Kudduser Eekdin is a short science fiction of writer Humayun Ahmed. It is like a simple short story about Kuddus. He is 52 years old. He did many jobs in his whole life. Now he works in newspaper office. He reads newspaper free every day. 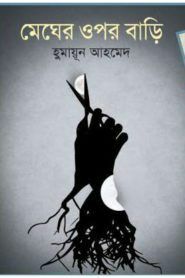 Newtoner Bhul Shutro by writer Humayun Ahmed is popular science fiction. It was about a newton’s wrong law. 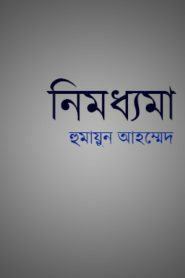 Nimodhoma is science fiction of writer Humayun Ahmed. The main character of the novel is matin saheb. His wife’s name is Rahela begum. Everybody dislikes Matin saheb.Also his family member dislikes him. 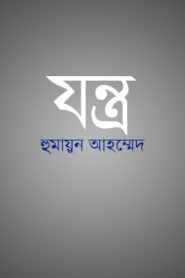 Ohok is a book of writer Humayun Ahmed. This is a science fiction book . Humayun Ahmed is science fiction writer of Bangladesh. 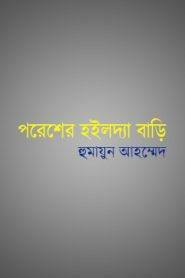 Mobarok Hossain is the main character of this fiction. 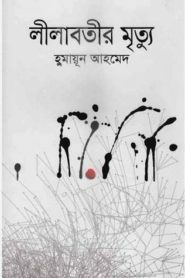 Somporko is a another science fiction of Humayun Ahmed. It is like a simple short story. Mobarok Hossein’s wife name is Anoyara Begum. 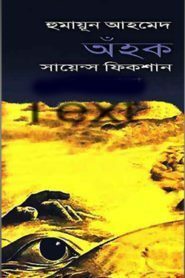 Poresher hoilda bari is science fiction of writer Humayun Ahmed. Some awesome character appears in the book. Humayun Ahmed is the most popular writer of Bangladesh.